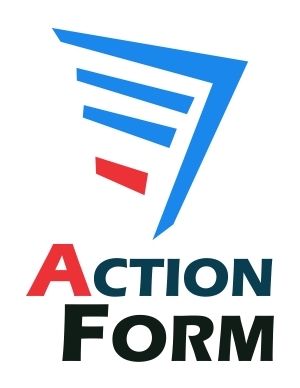 As the most powerful form tool in DNN and top-selling DNN Sharp product, Action Form is constantly improved to meet and exceed your expectations. Version 3.9 comes with game-changing fields and integrations for top-notch user interactions. One of the fields added recently is the Progress Bar, which displays visually, as percentage, the values you introduce. Also, the Slider Field allows you to set start, end, and step values in order to measure, for instance, attitudes on a scale. As Action Form allows you to set any fields to communicate with each other, you can actually build complex pages with awesome visuals. The rest is up to your imagination! As a bonus, for the forms with complex setups, we now have an integration with the Client Resource Management API for faster page loading. This way, Action Form 3.9 handles your files depending on each scenario: the size of each file is reduced, only the needed resources are delivered, being at the same time combined in as few as possible. For Multi Step Form, there is a new integration with Tabs Pro and, of course, we didn’t forget about Action Grid: we added actions to filter a grid, to open it in popup and pull data into fields. The first 5 customers will benefit from a 25% discount with the following coupon: AF3920. Read our documentation, visit our site and the store. Cheers!